The Aboriginal Peoples Television Network has pledged to increase its news coverage in Atlantic Canada in its license renewal application to the Canadian Radio-Television and Telecommunications Commission. 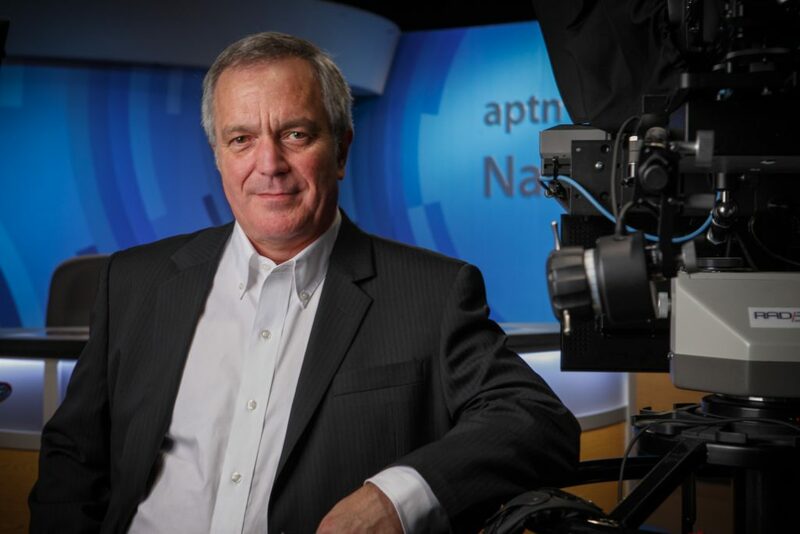 APTN’s Chief Executive Officer Jean LaRose says if the CRTC approves the network’s request for a $0.05 increase in monthly cable subscription fees, it will create a new reporter position to cover Indigenous news in Newfoundland and Labrador. According to APTN CEO, the new position would be one of three new reporting positions created in the network’s news and current affairs department. The second reporter would be based in Regina, Sask., and the third one will be based in northern British Columbia. APTN currently has a news bureau in Halifax. 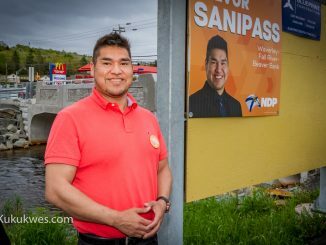 Two reporters and a cameraperson work out of that office and are responsible for covering Indigenous news stories in all four Atlantic Canada provinces for news and current affairs. “We’re very optimistic we’ll get the increase we’re asking for,” LaRose said in a phone interview from his office in Winnipeg. APTN’s current broadcast license expires on Aug. 31. The network is asking the CRTC to renew its license for another five years. In its application, APTN also pledges to add another newscast in French and add 60 hours of new programming such as talk shows and more dramas. Currently, APTN receives $0.31 a month or $3.72 per year from each cable subscriber in Canada. As part of its current CRTC license, cable providers are required to carry the network in its basic cable lineup. According to APTN’s financial statements for 2017, the network collected $39.4-million in monthly cable subscriptions. The APTN executive team appeared before the CRTC commissioners during a hearing held in Gatineau, Que. on Apr. 30 to explain how it would spend the extra money if it received the $0.05 a month increase from cable subscribers. According to a public transcript of the hearing posted on the CRTC website, APTN’s Chief Financial Officer Darcy Smith explained to commissioners the $0.05 per month increase would mean $16.5 million more in programming over a five-year period and $900,000 more for news and current affairs during the same time period. During the Apr. 30 hearing, commissioners asked APTN executives what would happen to the network if the CRTC granted an increase less than $0.05 a month or no increase at all. “We have presented scenarios to the CRTC showing that, in order to keep doing what we’re doing now, we need a minimum of $0.04. Anything less than that will mean some reductions in what we’re doing, what we’re covering,” LaRose said. During the Apr. 30 hearing, the APTN Chief Financial Officer told the CRTC commissioners that if the network receives no increase in monthly subscription fees, it would be forced to close two brick and mortar news bureaus, eliminate 22 positions and freeze salaries across the organization. 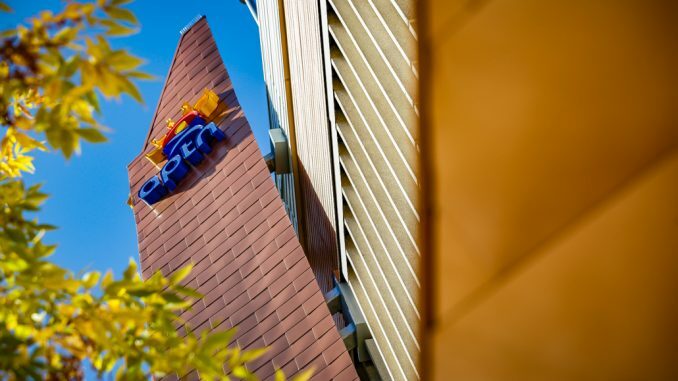 Eight positions would be cut from the news and current affairs department and three other positions in programming. 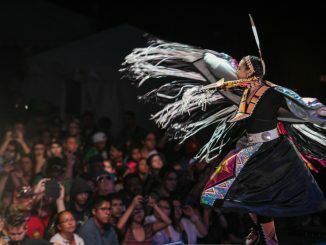 Additionally, the annual live show on June 21, Indigenous Day Live, would be scaled back to only one stage or eventually cut, Smith told commissioners. During the hearing, APTN executives wouldn’t say which two news bureaus it would close if it didn’t receive any increase in monthly cable fees. APTN has brick and mortar news bureaus in Halifax, Montreal, Ottawa, Saskatoon, Vancouver, Iqaluit, Yellowknife and Whitehorse. The network also has home-based news bureaus based in Toronto, Thunder Bay, Calgary and Edmonton. 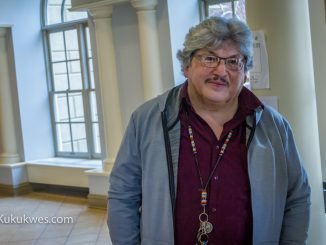 “It will have an impact on the programming that we offer because key shows like drama may not be able to be produced or will be … at a lesser cost, meaning that the quality of the programming may not be what people are now expecting to see from APTN,” LaRose said. 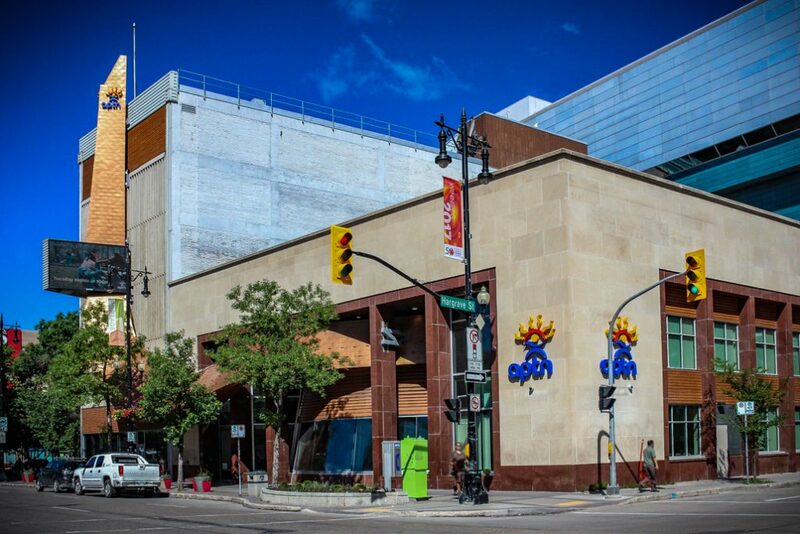 “We won’t be able to maintain the current operation with no increase,” the APTN CEO said. One reason why APTN is hoping the CRTC will grant the network’s request for a $0.05 a month increase is to offset the growing number of people who are cancelling their cable subscriptions or not getting cable television in the first place. “They’re mostly younger people who will rely on their phones, their laptops or their tablets to seek their entertainment online,” he said. “Based on the projections we have, that’s why we’ve said we need a minimum of $0.04 to keep doing what we’re doing,” he added. LaRose said he expects the CRTC to respond to the network’s application before the current license expires on Aug 31.